Often we underestimate the power of Excel as a means of working with different documents and formats. 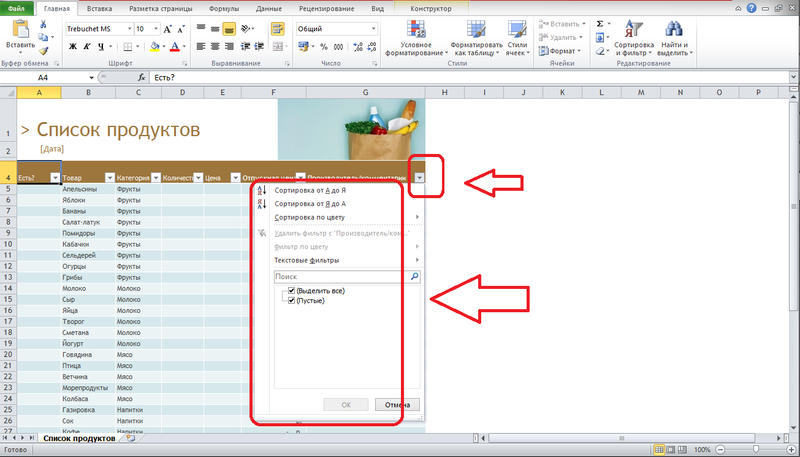 If we need to create a specific document type, such as a table, we usually work in Word and spend a lot of time. 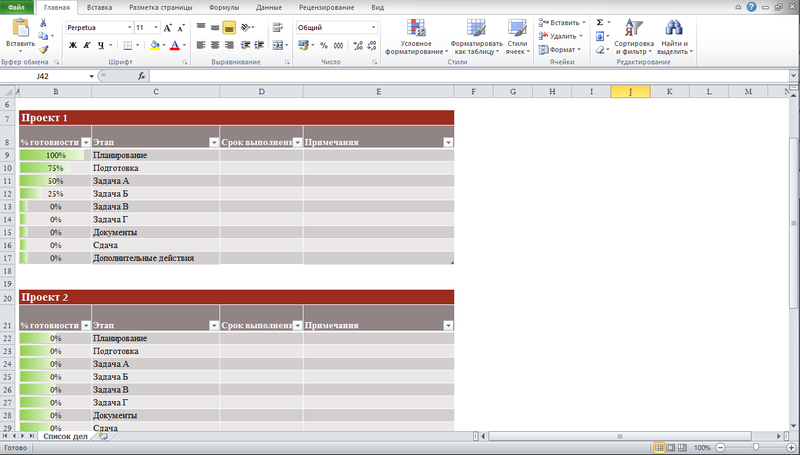 However, in MS Excel there is a simple solution - set is not only interesting to study and useful templates. They are suitable for both beginners and advanced users. To create an Excel document from a template, you must create or open a workbook in MS Excel. Then go to the File tab and click on the line to Create. On the screen a window will appear with the templates. 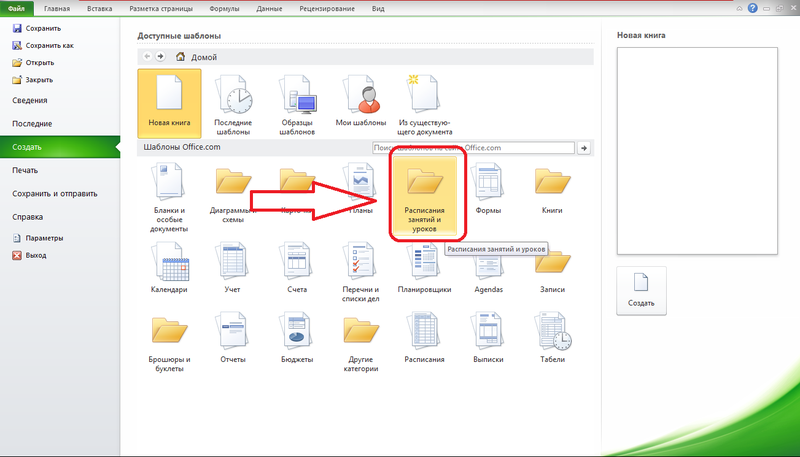 In this menu there are separate documents, and folders with different templates. 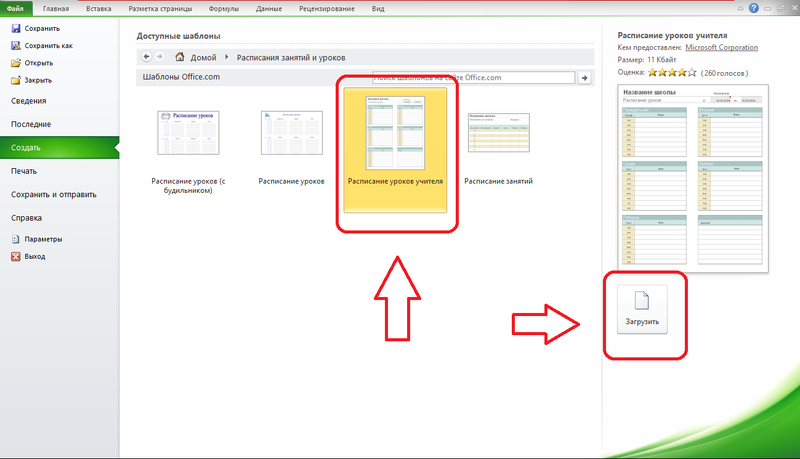 In order to choose a template, simply click on the corresponding icon, and then download it and it will open in a new document. 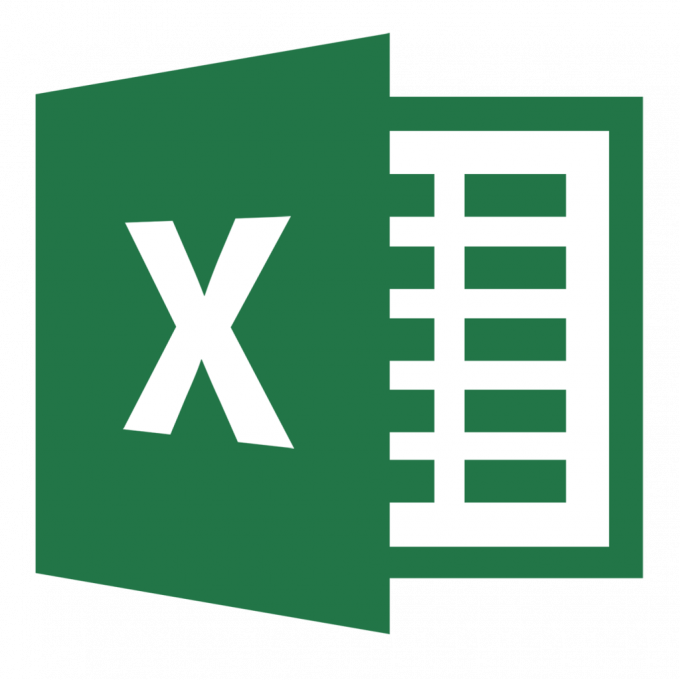 Basically, the document templates in Excel is built on tables, so they are good for information in the form of lists, graphs, structured documents. Here you can find a variety of report cards, forms, price lists, to-do lists. Templates in Excel are good because they are already decorated. In those documents there is color highlighting and other settings that would take a lot of time if you do the document from scratch. Also, these templates are good to upload, for example, in Word, as the field of documents are limited and do not require additional configuration hide the unnecessary cells. In addition, in the tables there is a custom cell with which you will be able to manipulate data and make quick search. Some templates are quite specific and can indeed be beneficial, for example, there are templates music paper, graph paper, lists, and timetables. These templates can be used not only in everyday life but also in work. Updated templates you can find and download for free on the official website.